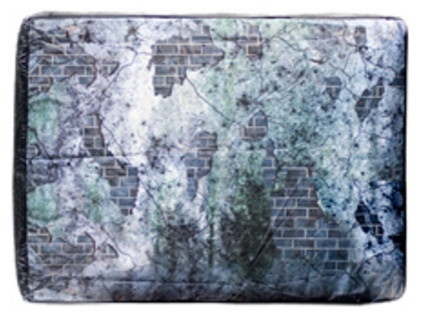 The Battlefield Inflatable High Wall is a full sized inflatable high wall. The high wall is great, especially for creating dead-ends in urban battlefields. This gaming inflatable is a staple part of any building maze. It stands 2.3m (7½ft) high. This provides the perfect barrier. High walls are best for blocking line of sight. You can use them to create corridors and rooms, which you can “clear”. *Note: For free shipping to your nearest seaport world-wide, a minimum order of 16 inflatable pieces is required.